Our Mount Vernon location has been serving the Mount Vernon community since April of 2006. We have successfully trained our staff on our products and your pets to be your Local Pet Professionals to turn to in the Mount Vernon area. We also support the Ohio Valley Humane Society, Marietta Community Dog Park, Washington County K-9 Unit, and the Marietta Police Department K-9 Unit. 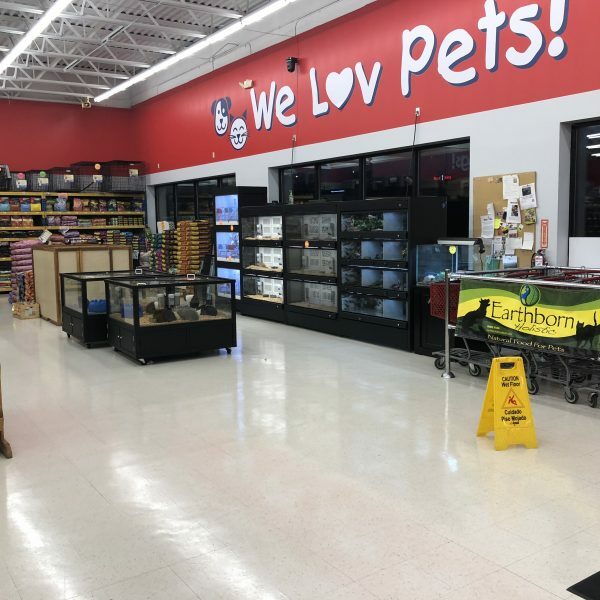 In 2018 we were in the top 9 of Best Things in Ohio Pet Botiques Shops. We will continue to support our community the way they have supported us!